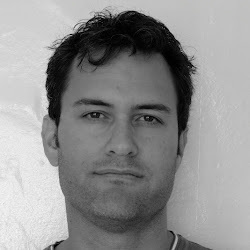 Eric is a freelance writer who has written about technology for more than 18 years. He caught the photography bug in a high school photography class and has been pursuing the art of telling images ever since. Before going freelance, he was the editor overseeing digital camera reviews at PC World. Eric reviews both point & shoot as well as dSLR cameras and smartphones for Steve's Digicams.